Because VAT law among EU Member States differs from country to country, it is customary to think of it as distinctly national in character. However, as this essential looseleaf shows, VAT legislation is in fact more generally European in origin, and its diversity within the EU is derived to a significant extent from derogation measures introduced by Member States. 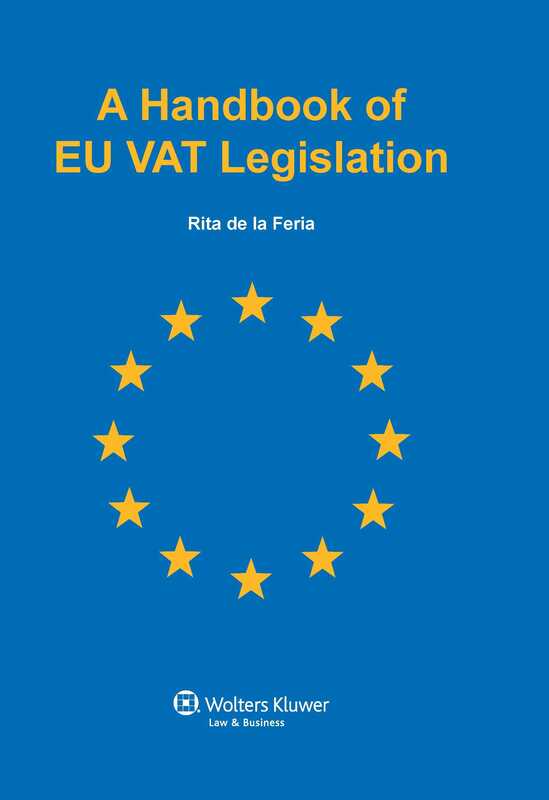 A Handbook of EU VAT Legislation provides annotated texts of all EU VAT legislative instruments, including amending directives, derogations, ancillary legislation, and implementing regulations. Texts are mostly in English, though a few are in French in those cases where an official English version is not available. Where legislation has been amended, the version presented is always the consolidated version. Useful tables include a chronological index of all EU VAT legislation; tables of all relevant European Court of Justice cases arranged both by case number and by legislative provision; VAT rates tables, both country-by-country and also by specific goods and services; a table of VAT terminology in all the languages of the EU; and a list of Web sites that offer information on both the EU VAT system and VAT in the various Member States. This product is also part of the Kluwer Tax Library. Click here for more information. Part I. EU Common System of VAT - Basis of Assessment. B. Legislation no longer in force. Part II. VAT Refund System for Taxable Persons not Established in the Territory of the Country. Part III. Statistical System for Statistics on Trade of Goods between Member States -Intrastat. Part IV. 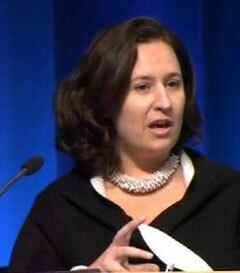 Administrative Cooperation and Mutual Assistance (including VIES and FISCALIS). B. EU VAT Cases Tables.